E-side is a children's furniture and homewares retail shop in Buckinghamshire. They were searching for a fresh and contemporary rebrand that would brighten up their image and boost appeal to their market. 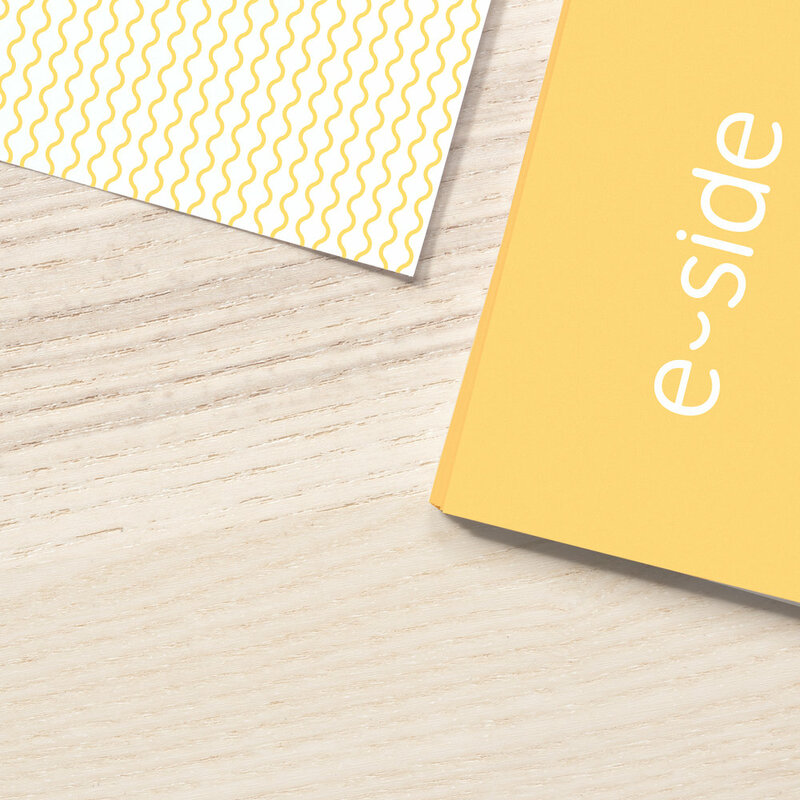 The logo - designed to make you smile - was inspired by E-side's distinctive furniture collection with a hint of modern curves, clean lines and minimalism.